You are at:Home»Personal Finance»Banking»What is ‘Chatbot Banking’ (and Is It Safe)? Why spend time managing your own finances when you could employ an AI chatbot to do the hard work for you? That’s the logic of companies like Plum and Chip, which have created tools to help you manage your finances by ‘chatting’ to a friendly digital assistant. While the tools vary a little, they all work on the same basic principles: the chatbot will analyse your spending habits to give you key insights, help you determine whether you can afford certain expenses or not, and help you to save more – for instance by helping you to make small investments or by encouraging you to switch to cheaper utility providers. The answer to this is that it depends on what you’re trying to get out of it. If you’re in serious debt or otherwise struggling financially, then these chatbots are probably not the right solution. 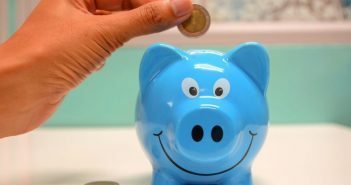 Likewise, if you’re hoping to wave a magic wand and start growing your savings without putting any effort in yourself, prepare to be disappointed. However, that doesn’t mean that they can’t be pretty helpful for people who need help untangling their finances and a little motivation to spend less or save more. Essentially, they can give you the information and friendly reminders that will give you more control over your finances. And, they can automate some of the processes, so that it’s easier to make a positive change. In order to use these chatbots, you need to connect them to your bank accounts. That’s how they get access to your spending information in order to analyse it. This is the area that some people find alarming, but the truth is that there’s probably nothing to worry. The access that you provide will allow the bots to read your transactions, but that’s all. Automatic savings are set up separately, by arranging a direct debit. Some financial chatbots communicate with you through Facebook messenger, whilst others use their own app. Using Facebook messenger shouldn’t present any additional security concerns: Facebook is never able to see your transactions or bank login information. Similarly, the company you’ve connected to won’t get access to your Facebook data. In terms of keeping your money safe, you’re in the clear their too. The big three banking chatbots in the UK – Plum, Chip and Cleo – all promise not to send you into your overdraft while automatically transferring savings. Plum and Chip also promise that if something goes wrong, they’ll cover any overdraft fees. And what about if the company goes bust? So long as you’re using a reputable service, there should be clauses in place to guarantee that your money will be protected and returned to you in the event that they shut down. 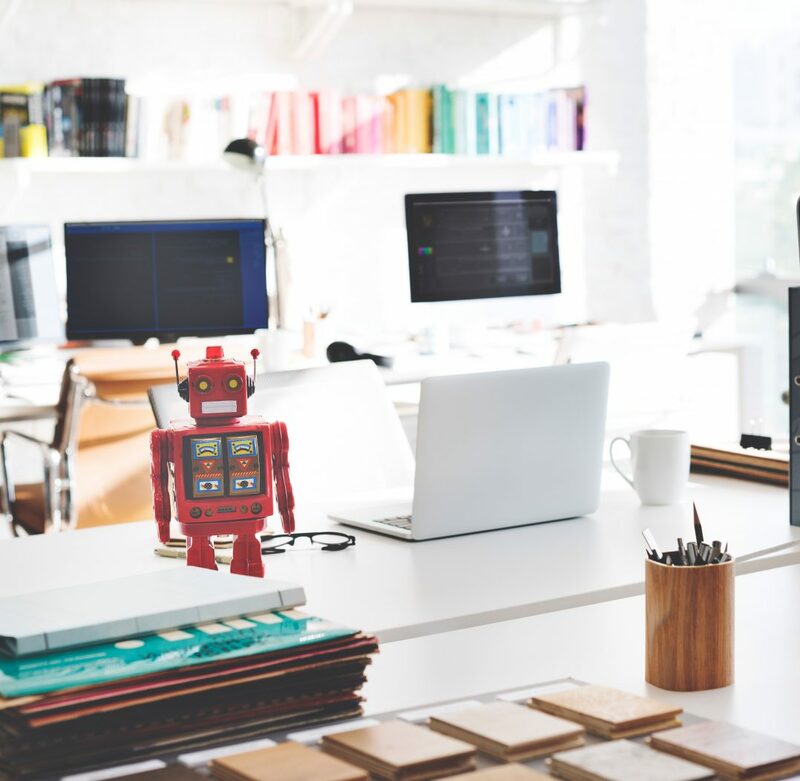 As a new tool that has the potential to give people a better understanding of their money, we think that financial service chatbots definitely have their place in the world of modern banking. If you do decide to go ahead and try one out, just remember to check the reviews and reputation of the company before giving any personal banking details away.